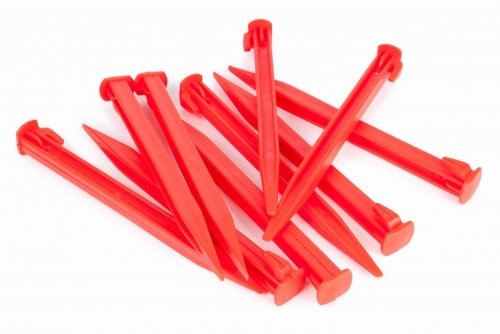 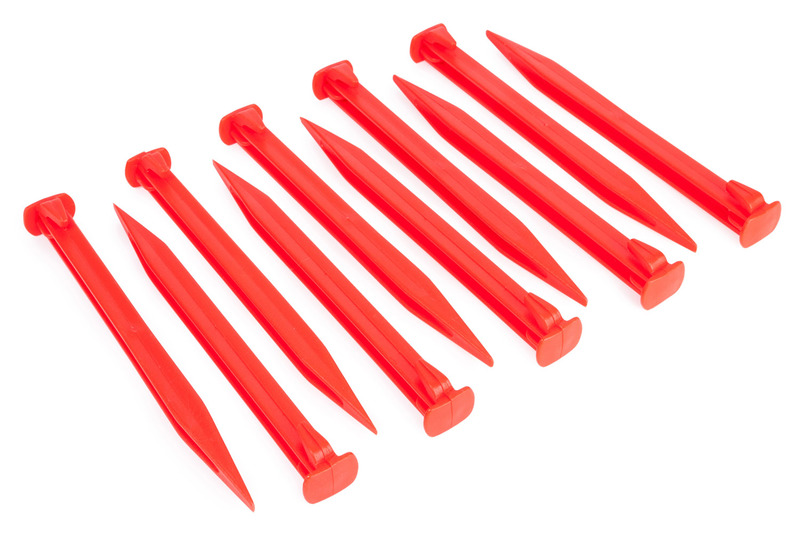 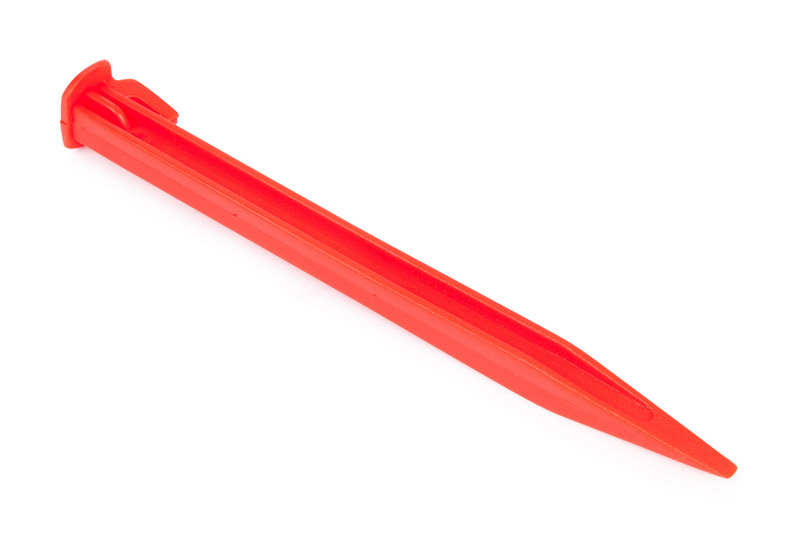 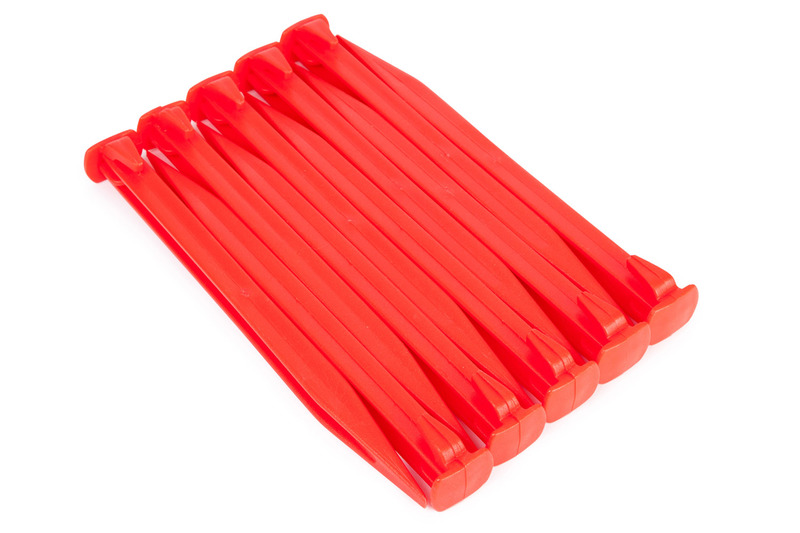 Set of 10 durable plastic goal net pegs. Safe alternative to metal hooks. 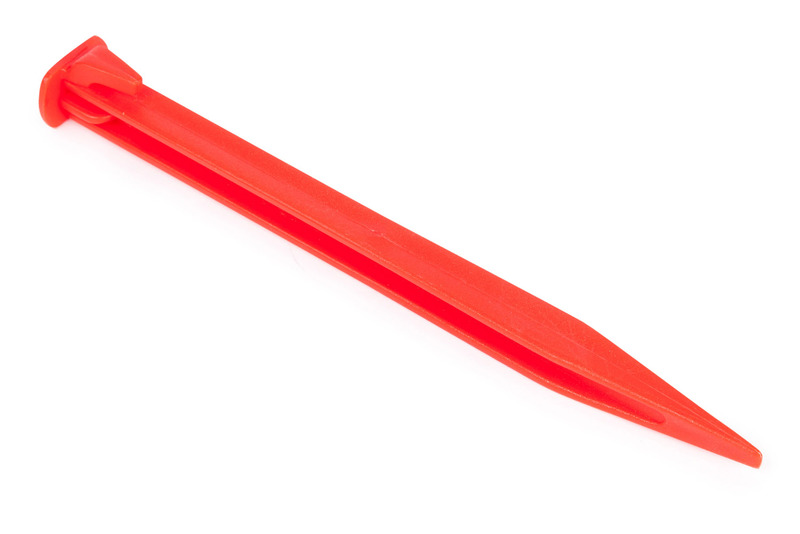 Flat topped for easy insertion to ground.